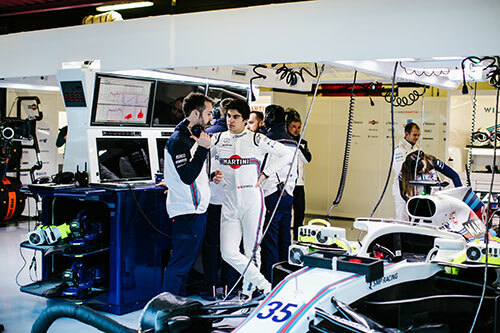 Geospatial Insight, a leader in visual intelligence derived from geospatial big-data, and Williams Martini Racing Formula One team today announced a new technology partnership. 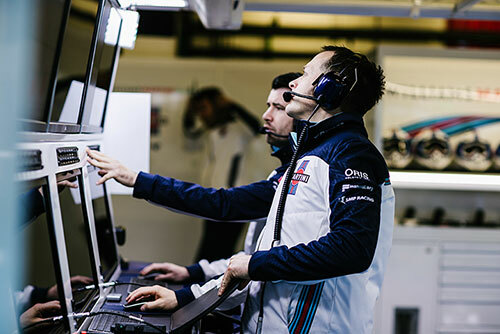 As part of the agreement, Geospatial Insight will develop innovative visual intelligence capabilities for Williams, using their expertise in geospatial intelligence, big-data analytics and machine learning. Formula One represents the pinnacle of motorsport and is widely acknowledged as one of the world’s most technologically advanced sports. 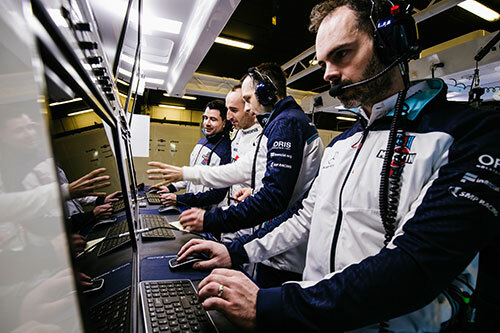 Increasingly, the teams turn to insights derived from the analysis of diverse data sources to aid technological development and improved race performance. The ability to make informed decisions on car technical development and race strategy is critical for success. Geospatial Insight provides actionable business intelligence derived from the analysis of satellite, aerial and drone imagery, in conjunction with other datasets. They combine sophisticated data sources and advanced technologies, including machine learning, to produce evidence-based alternative data that enables their clients to make better business decisions for competitive advantage. Through its partnership with Geospatial Insight, Williams will benefit from proprietary visual intelligence software which provides big-data analytics services, and access to dedicated machine learning resources targeting insight driven performance improvement. 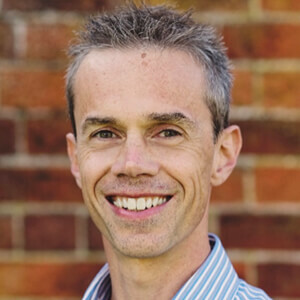 Paul has worked in the geospatial industry for over 20 years, primarily focused on the creation and delivery of new products and services. Achieved average ROI in excess of 100% across multiple product and service developments.